A northwestern Ontario lobby group says it wants changes in how inter-community bus service in the region is funded. Common Voice Northwest has submitted a proposal to the province for a new system it says would offer better service to more areas. Executive director Iain Angus said there are a number of communities without bus service, and the changes would help "those folks who are needing to come to this community for medical reasons." "[They can] get here at noon, do their appointments, and get back on the bus and be home that night." The proposal would cost about $4 million per year, he said. Angus noted it's something Ontario spends money on in other parts of the province. "They do it in the northeast through Ontario Northland transportation, they put significant amounts of money into moving people and goods around in that region," he said. "They spend tens of millions of dollars in southern Ontario to move people around. We think that it's not a question of feasibility. It's a question of fairness." 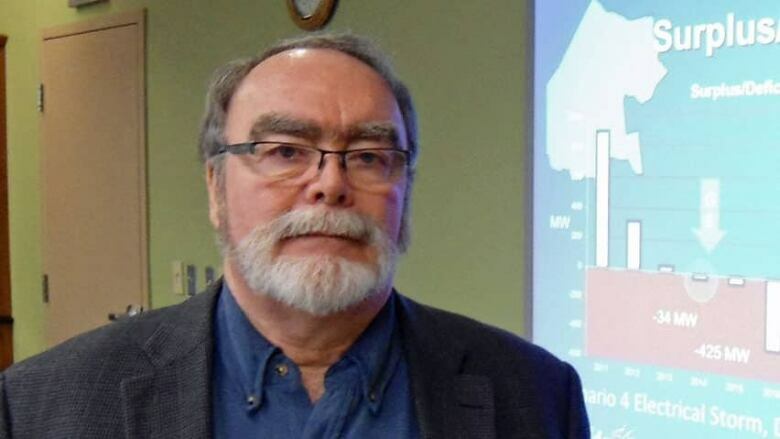 Iain Angus, executive director of Common Voice Northwest, said the group's proposal — submitted as part of Ontario's review of inter-city transportation — asks for daily service that starts at each end of the region, and travels through Thunder Bay. The proposal, which was submitted as part of Ontario's review of inter-city transportation, asks for daily service starting at both the east and west side of the region, and travelling through Thunder Bay. Ticket revenues would pay for some of the cost, the rest would be subsidized by the province. "If we don't do this kind of thing, we're going to see a further erosion of our population base in the smaller communities," Angus said. "People are being forced to move to the larger centres in order to have access to the medical care they need, and while that may benefit the Thunder Bays and the Drydens and the Kenoras, it really hurts the smaller communities." The service would run twice daily, which Angus said is a "realistic" model. Red Lake, Ear Falls, Pickle Lake, Nakina, Armstrong and the west end of the Rainy River District are all without bus service. While medical appointments are the main focus of such a system, Angus said he hopes it would be there for anyone — whether it be for medical purposes, post-secondary students going to-and-from Thunder Bay for home visits, First Nations students from the far north bussing from Sioux Lookout, or just people moving around the region. 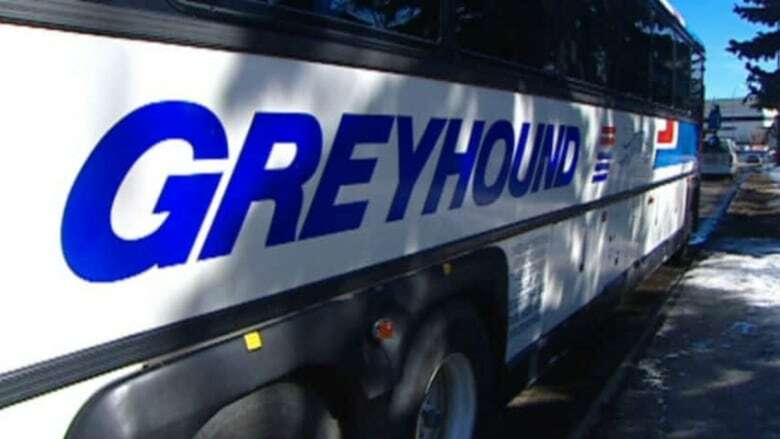 The group which wrote the proposal hopes the service will be set up in a way that existing carriers — Greyhound, Caribou Coach, and Kasper Transportation — would not be disadvantaged and that they would have an opportunity to expand their service. Common Voice Northwest hasn't received any feedback yet on its proposal, Angus said, but he doesn't expect to hear anything until the fall. However, he said he will be keeping a close eye on next year's provincial budget.